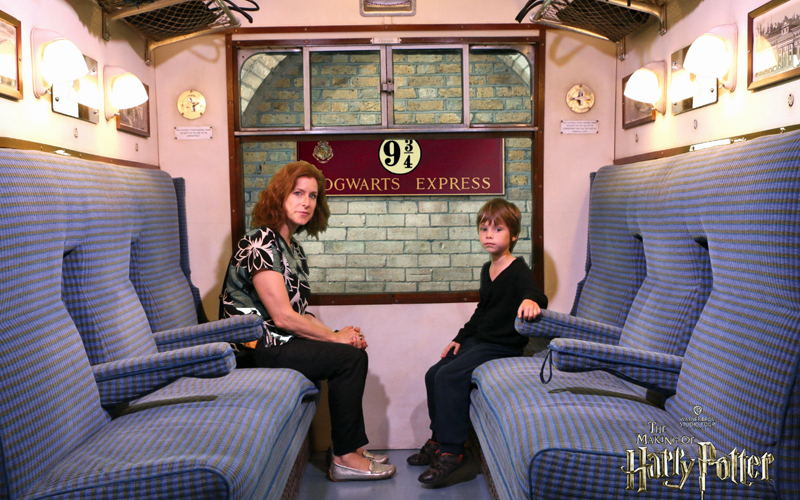 Left it too late to go abroad for October half term? 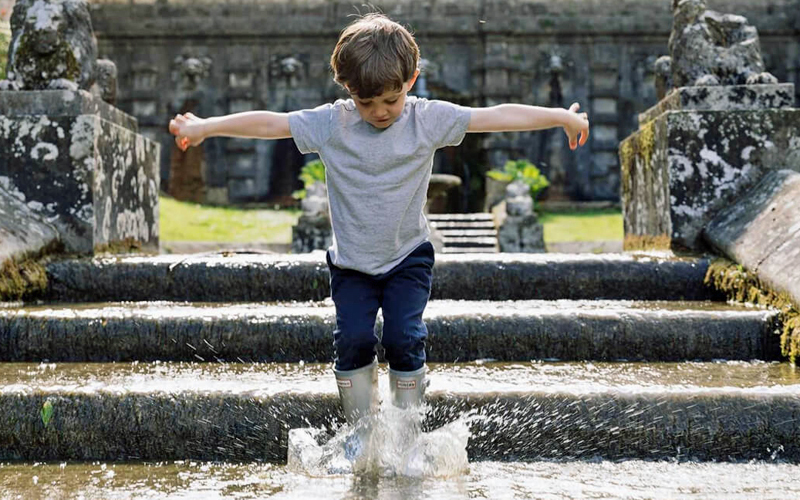 We have 6 amazing UK destinations the whole family can enjoy, from adventure breaks in the heart of the Lake District to gorgeous self-catering seaside apartments in Cornwall. 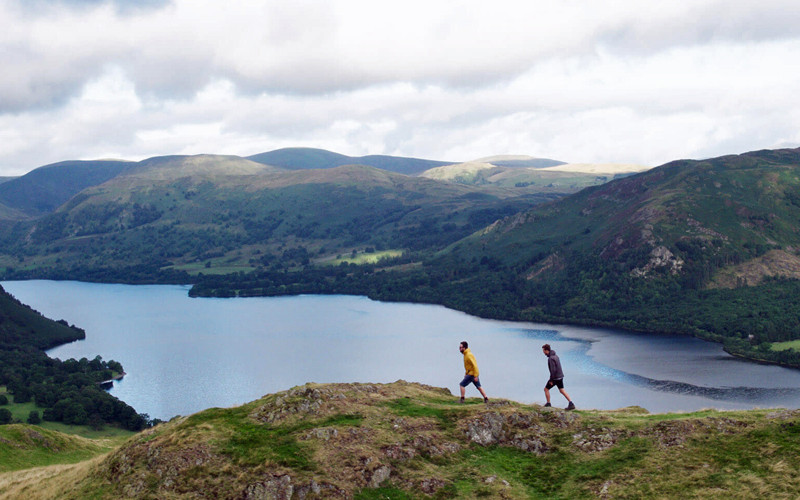 Autumn is a great season for walking in the Lake District. You don’t get too hot, plus the landscape benefits from that wonderful clarity of October light, with the colours and scents creating a memorable backdrop. Best of all, the summer crowds have vanished, giving you the freedom to explore the great outdoors as you please: from hiking and cycling, sailing, rock-climbing, kayaking and paddle-boarding. 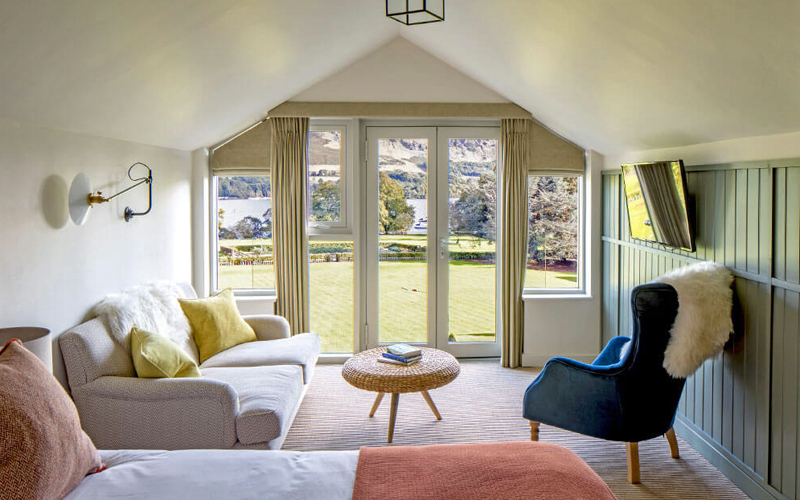 Contemporary-styled country retreat Another Place The Lake offers all this and much more (try archery, raft building and amazing wildlife walks), as well as a delicious restaurant, spa treatments and a heated indoor pool. Cornwall was all over the news this summer for all the wrong reasons: traffic gridlock, overcrowded beaches and exasperated locals. It’s far better to visit jewel in England’s crown when you have the run of the beaches and clifftops, attractions and eateries without the hordes. 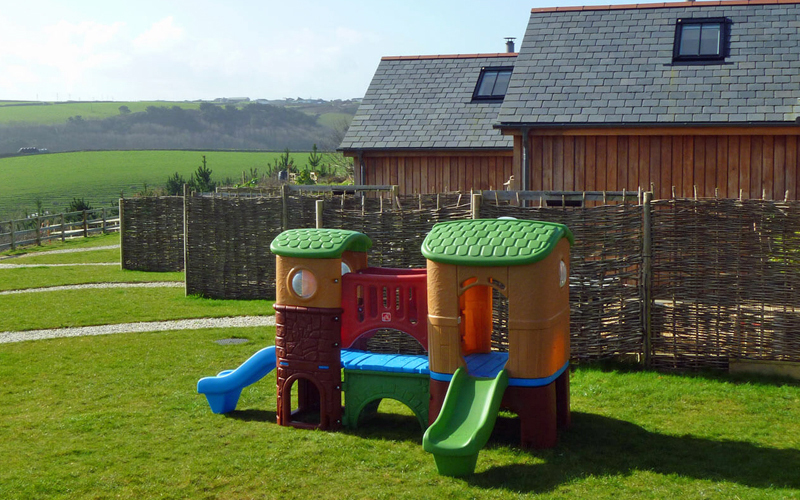 Base yourself at laid-back Merlin Farm Eco-Cottages on the North Cornwall coast, with surfing beaches and seafood restaurants of Newquay and Padstow are just a short drive away. 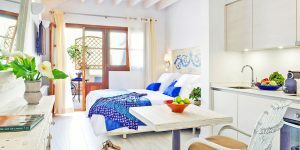 The well-equipped cottages are a 15-minute stroll from the nearest beach, and there’s a small playground and even farm animals to pet! Family holidays work best when they are set up for everybody. 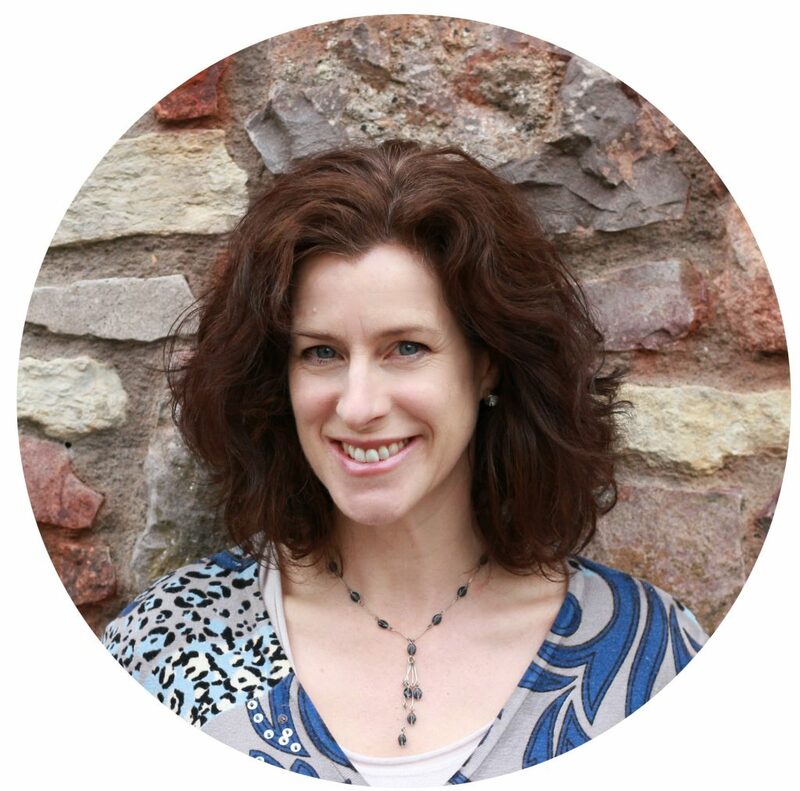 Of course, the capricious Great British weather will have its say too! 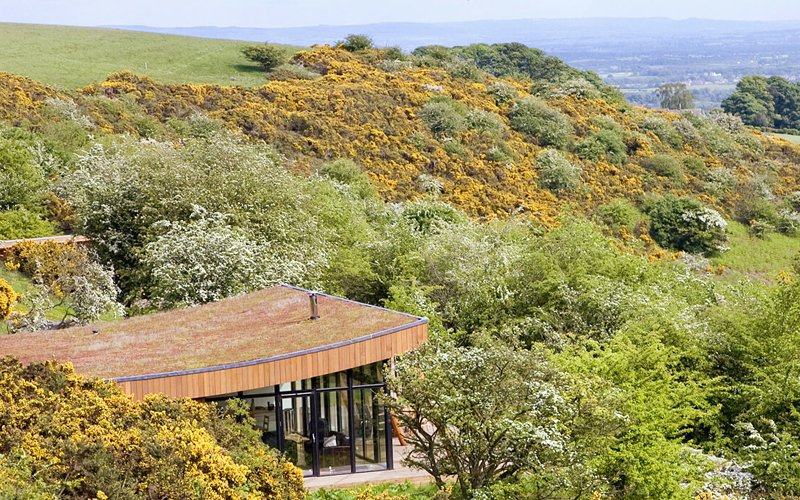 But if you find somewhere with great food (and a kids menu), plenty of space, a heated swimming pool, organised kids activities such as imaginative arts and crafts, and an award-winning spa, then all your bases will be covered. Step forward the funky Cowley Manor in the glorious Cotswolds. 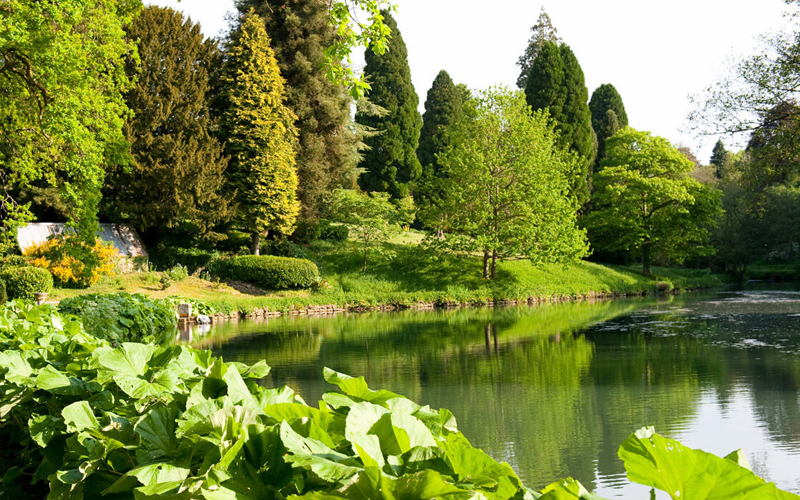 There’s no end of attractions and sights nearby – if you can tear yourselves away from its 55 magnificent acres of parkland, woods and meadows. They even provide wellies! 4 Ditch the car and head for London! 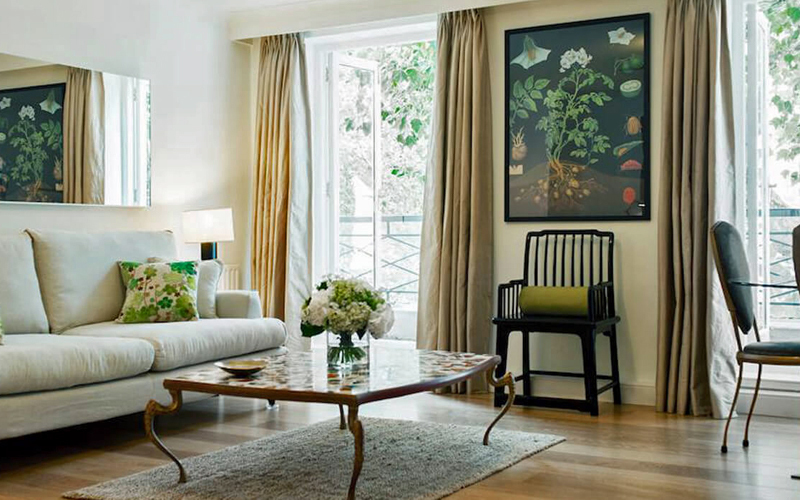 Holidays don’t have to be centred around the family car. Take the train to London, which remains the UK’s best city for terrific public transport. There’s plenty of attractions for October. Head to Kew Gardens for autumn colours; explore the London Restaurant Festival (which runs all month); enjoy the Halloween makeover at the Warner Brothers Harry Potter Studios; take in some children’s theatre in the West End; or visit the capital’s brilliant museums – many are free of charge. We recommend the elegant 2-bedroom apartment at Europa House in residential Maida Vale, just north of Paddington, which has a large communal garden and small playground to the rear. Plenty of places claim to be God’s Own Country, yet standing on a hillside overlooking Swaledale, one of the loveliest valleys in England, you can see why Yorkshire must be very near to heaven. For the best of Britain’s autumn colours you’ll need a mix of woodlands, rushing streams, a waterfall or two, plus an elevation to see across misty moorlands and dales. 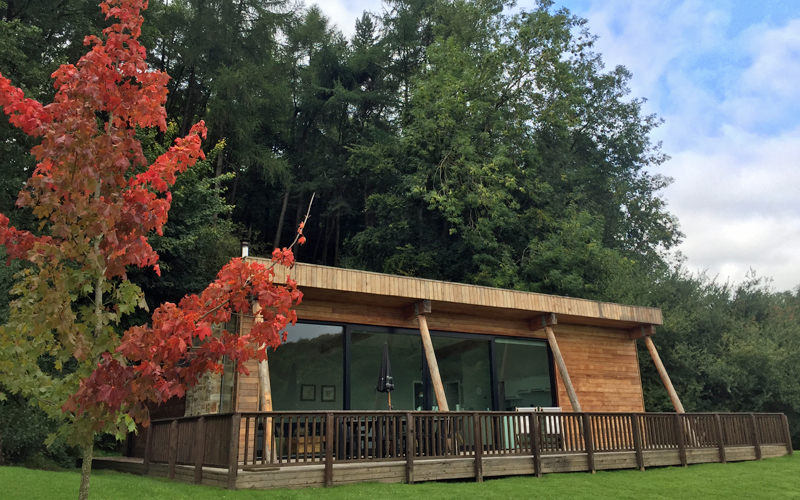 Located near the criminally underrated (and rarely visited) Richmond, Natural Retreats is a collection of cool modern self-catering cabins with wood-burners and large glass-fronted living spaces. Even in October, who doesn’t like to fall under the magical spell of the seaside? Luckily the UK is blessed with long coastlines with picturesque harbours, dramatic cliffs and stunning beaches to suit all. 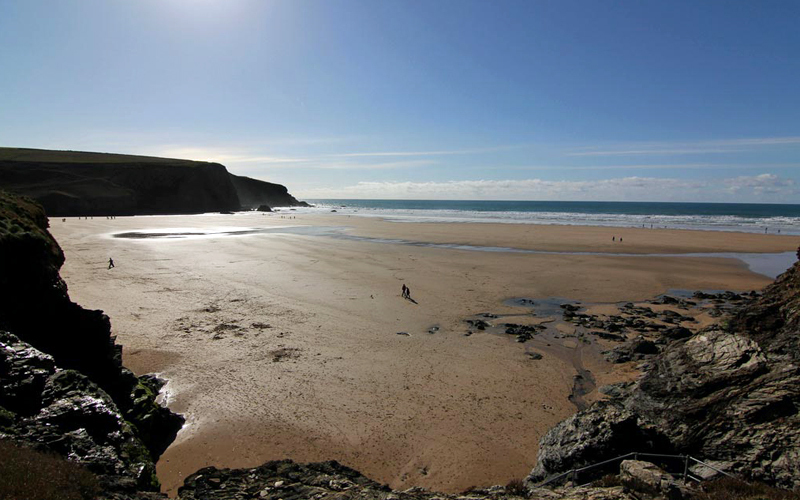 Try the miles of stunning flat sands of Saunton, in North Devon, for surfing and strolling. 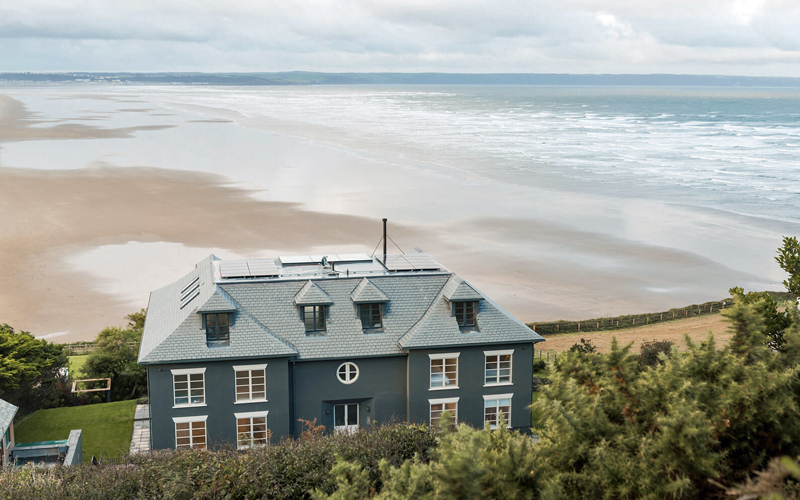 You can stay right on the beach at The Chalet Saunton in large luxuriously minimalist apartments with wraparound balconies and picture windows showcasing incredible sea views. Another fantastic option is pretty St Mawes, in south Cornwall, which has 3 beaches and some stylish shops, a ferry ride from Falmouth across the Truro River estuary. 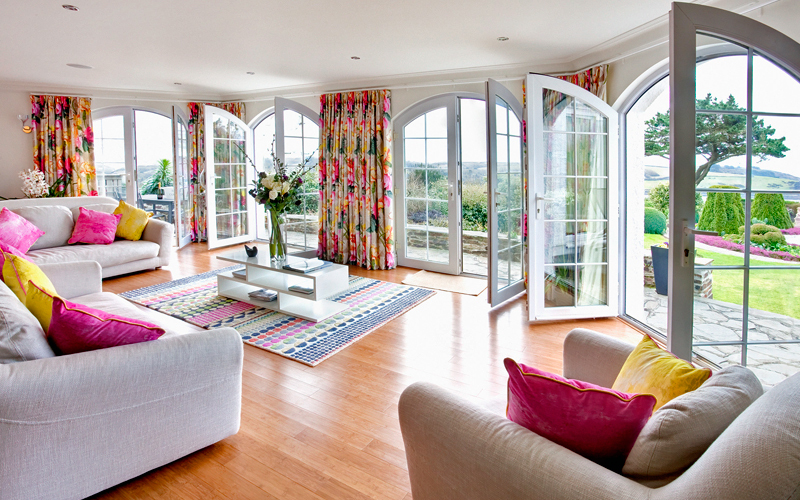 St Mawes Hideaways is a quartet of lavish self-catering houses with dressing-up boxes and super kitchens, plus large gardens and generous interiors. 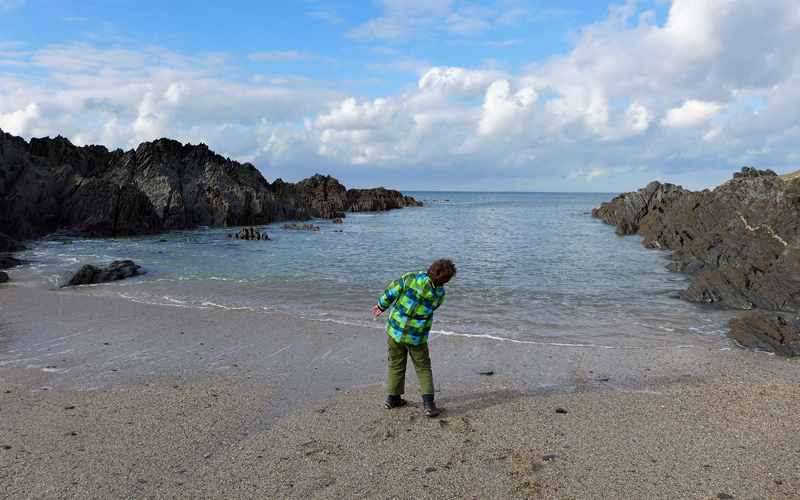 Stay for a week and pay for 6 nights during October half term. 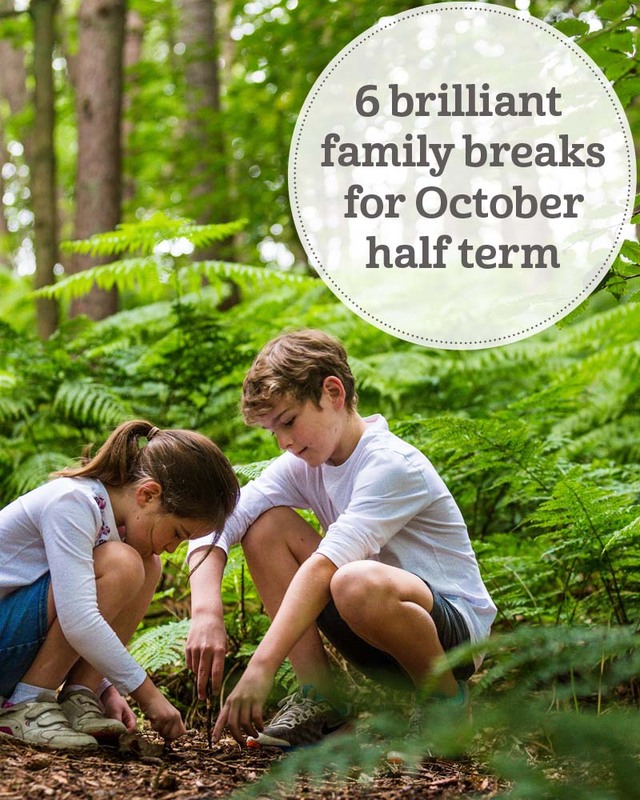 See all our family-friendly escapes for October half-term.